It’s been said that if you really want to see something, it’s all about looking at the details. 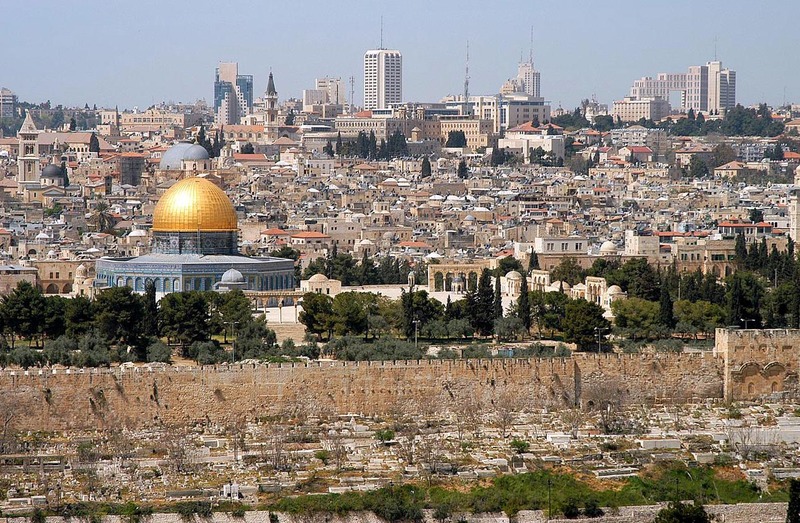 That’s true of a lot of things, and particularly so when it comes to appreciating the Israeli urban landscape, which can be a hodgepodge of styles in its major cities. 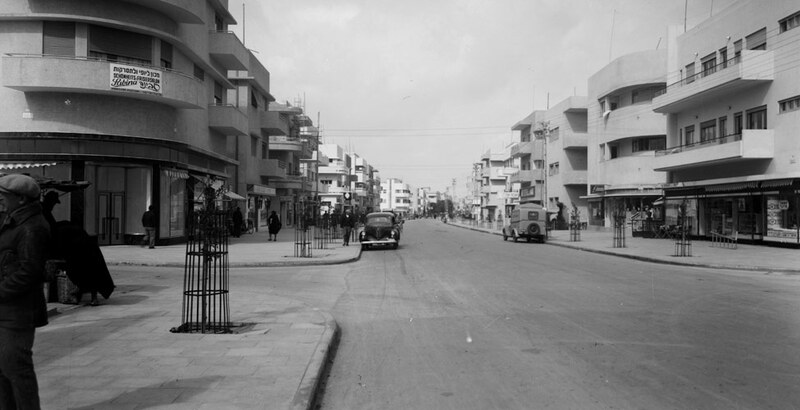 There’s the collection of Bauhaus buildings in Tel Aviv, a sea of clean, white lines created by the group of German-trained architects who made their home in the beach city before and after World War Two. In Jerusalem, it’s about the creamy expanse of pale limestone facades, known as Jerusalem stone, and required on each and every building constructed in the city. It creates a backdrop for the gold tint that arrives each day at sunset, offering a few moments of the golden Jerusalem visage nearly every day. But beyond the Bauhaus lines, or Jerusalem stone facades, are other details worth noting when getting to know either of these cities. There are stone engravings that decorate and trim buildings, ceramic tiles embedded in doorposts or family names fashioned out of iron gates, that tell the stories of the people who have lived in these cities. There’s also stencils and graffiti, shunned by some, but often encouraged by others, harkening to the myths, protests and statements of more recent residents. 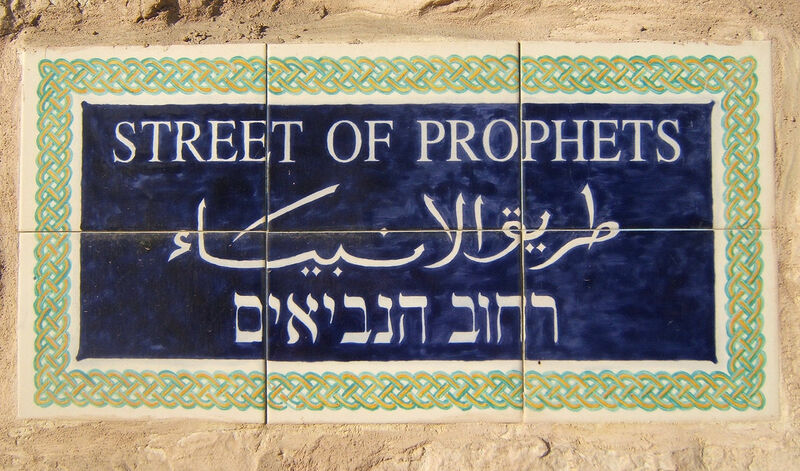 More than a few experts spend their careers tracking these symbols and signs of the Israeli street. The subject of the book is also the focus of “Jerusalem in Detail,” a new exhibit at the Israel Museum, celebrating the city’s jubilee year. The exhibit is organized according to the various types of architectural details discovered by Kroyanker in his decades of research, and offers viewers a glimpse of the design fragments that are so unique in the city, as well as the opportunity to do some architectural sleuthing of one’s own. Over in Tel Aviv, the sleuthing of details is somewhat different, given the varied architectural styles, but the details are there, all the same. Bauhaus tours abound, and can easily be found at the Bauhaus Center, where guides specialize in explaining the features and concepts of the Tel Aviv buildings, which include breezeways to make the most of the sea breezes, windows placed to avoid too much direct sunlight and rooftops geared toward neighborly gatherings. There’s also the Bauhaus Museum, a gallery-slash-museum on Bialik Street, which offers a small but succinct explanation of Bauhaus history and development in Tel Aviv. It’s only open two days a week, Wednesday (11 am – 5 pm) and Friday (10 am – 2 pm), but worth the visit. For a different view of Tel Aviv (and Jerusalem) and its urban details, it’s key to train your eye to look for stencils and graffiti, the stealth-like signs of artists and creative types who carefully paint their messages on the city’s walls and sidewalks. 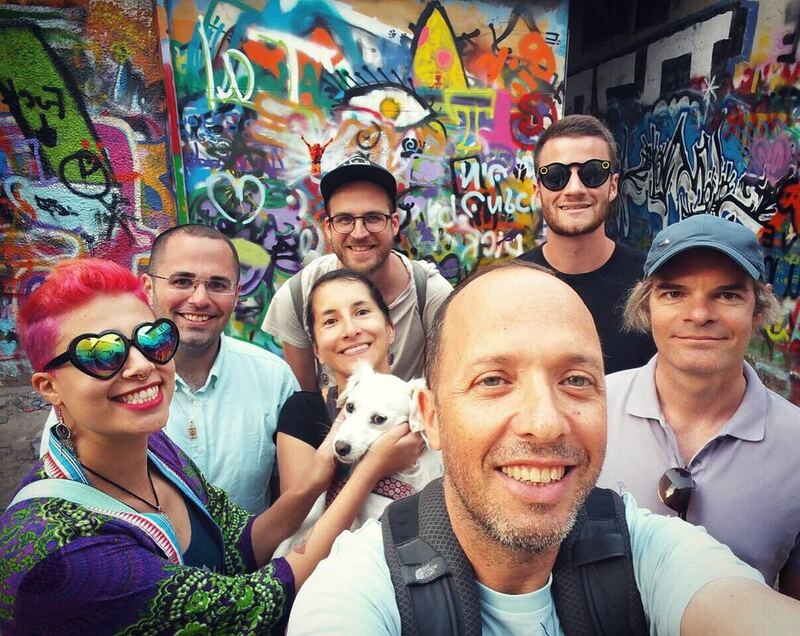 Someone who can help out with that is Guy Sharett, a linguistics expert who developed StreetWise Hebrew, an urban tour that began with the eclectic streets of his own neighborhood, Florentin, a gentrifying southern enclave in Tel Aviv. Sharett finds a Hebrew lesson wherever he goes, even on sewer covers and telephone poles. He now has a cadre of guides who lead his curated tours of the city, turning his clients’ eyes to all signs of urban life that offer a glimpse of what’s really going on. Touring Israel works closely with Guy, and can book a tour for you with him during a visit to Israel. You can also do your own detective work when walking down the streets of Israel’s cities, turning your eyes to the buildings, walls and facades around you, looking for the decorated lintel, designed front gate or scrawled graffiti that gives hints to who lived where, and what concerned them in their time and place. It’s just another way to get to know these cities that define Israeli life, in all their glorious detail. It was a cold and sunny winter’s day in December and it was a morning of storytelling – of King David’s conquest of what was then a Jebusite city, about how the Jebusites lived (how the women carried the water in jugs from the Gihon Spring), about the downfall of the Kingdom of Judah (fighting the Babylonians was a lost cause and Prophet Jeremiah said so), about King Hezekiah’s one last attempt, 2,700 years ago, to save his falling kingdom (it’s a miracle that they succeeded in creating a system to redirect the water into the walled city of the time) and more. Christmas is here and Israel is naturally one of the most spiritual places to be for the holiday that celebrates the birth of Jesus. Traveling through the Holy Land, from Bethlehem, to Jerusalem and up to Nazareth and the Galilee means walking in the footsteps of Jesus. Entire kingdoms and stories are built around water sources. Where there’s water, there is potential for civilization. And so we headed down to see the Gihon Spring, the major water source in ancient Jerusalem, and hear how it was used and manipulated in order to win wars. Israelis repeatedly fascinate and entertain me with their playful approach to the most serious of issues. I know, I know – that is not at all what you’re seeing on the news as Israel’s elections seem to have taken over, even internationally. But walk the streets of Israel’s cities today and you’ll probably notice a surprisingly relaxed vibe.